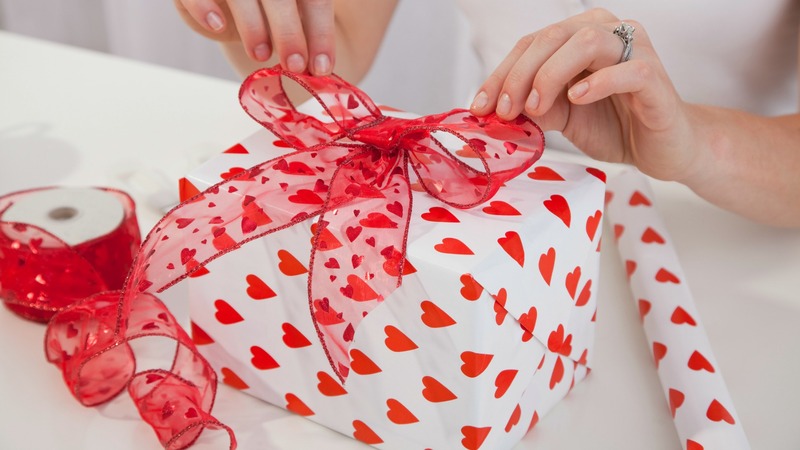 Add a little love to your home with these lovely and simple ways to decorate for Valentine’s Day. A few quick and inexpensive touches, and you’ll be all ready to celebrate. Sharing a meal in the privacy of your own home also can be even more romantic than eating out at a fancy restaurant. A stylish Valentine's Day tablescape will set the mood for an intimate, passionate evening. Let's get inspired, shall we?